If you'd like to create a cutting garden from which to harvest your own flowers but are unsure where to start, this is the workshop for you. 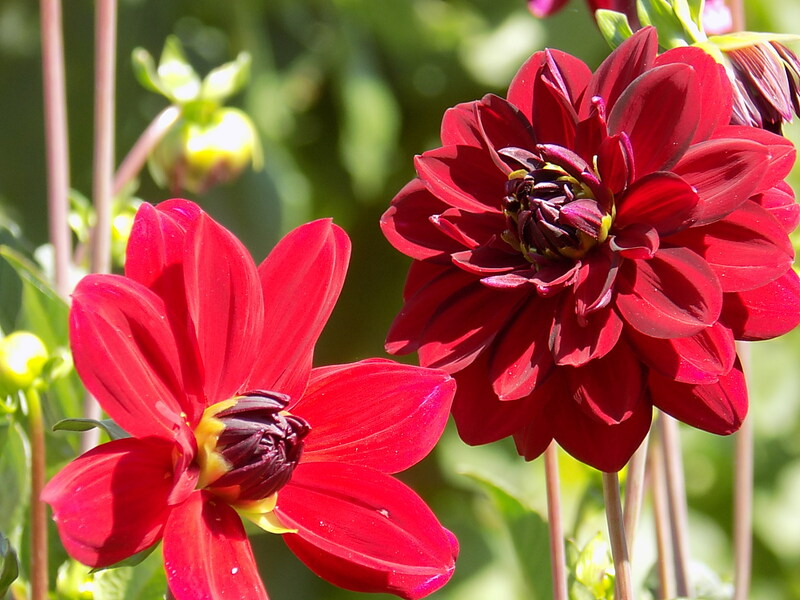 Covering everything you need to know - from choosing what plants to grow, to sowing, growing, harvesting and conditioning flowers, finishing with creating your own beautiful natural flower arrangement to take home. The workshops are on a one-to-one basis, although feel free to bring someone else along! (max. 3 people per workshop) so that the course can be tailored to your individual circumstances and requirements. 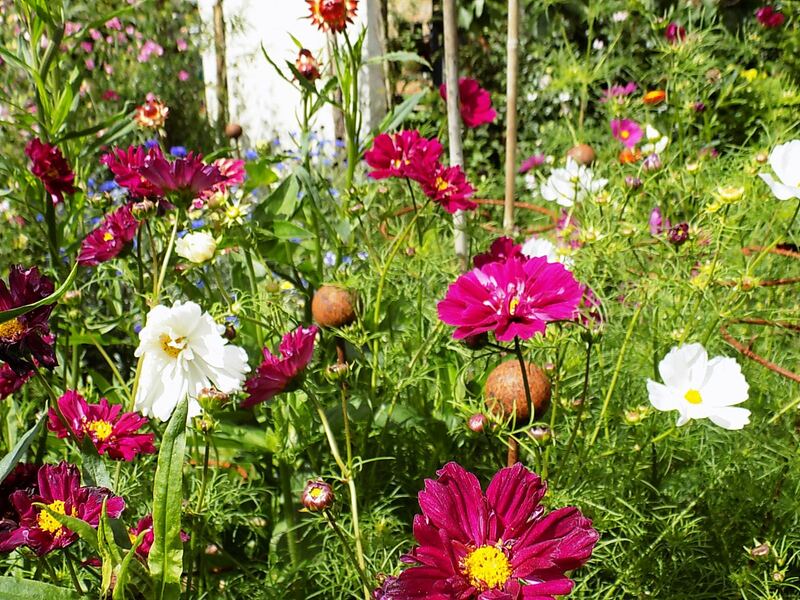 Factors such as the size of your garden, the amount of space you can dedicate to cut flowers, whether you have somewhere for sowing under cover, your individual taste in flowers and the time you have available, can all be taken into account. This workshop is ideal for beginners as well as more experienced gardeners. Growing cut flowers isn't difficult but it does require planning and doing jobs at the correct time of year to get the most out of your space. I'll explain how to plan the layout of your garden, how to prepare dedicated cutting beds and how to incorporate more flowers for cutting in your existing garden borders. We'll cover which annuals, perennials, shrubs and bulbs to grow for flowers all year round. Comprehensive sowing and growing techniques will be demonstrated, along with the best ways to grow and maintain your plants. We'll finish with how to harvest, condition and arrange your cut flowers using flowers available in my cutting garden at that time of year. We are based in the beautiful market town of Wymondham, Norfolk (20 mins drive from Norwich, 2 1/2 hours drive from London, 2 hours by train from King's Cross, London)*. We use our own family garden as an example of how you could set up your own cutting garden or patch. It's not a large stately home and will show you how you don't need acres of space to keep you in flowers nearly all year long, just some clever planning. Depending on the time of year, we will focus on jobs or plants that best suit the season but will cover a whole year in the cutting garden. 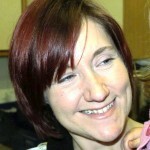 Workshops cost £80 per person. This includes lunch, refreshments and detailed course notes with plant lists for every season and situation. 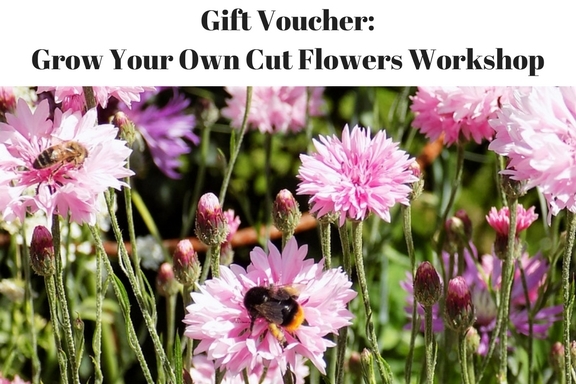 A gift voucher for a cut flower workshop would make an ideal gift for anyone with a love of flowers. Redeemable for the cost of a 1:1 workshop (£80). The recipient can choose a convenient time to attend the workshop. Please contact Jane to arrange payment and delivery (voucher can be emailed to the recipient or a paper copy can be posted). The day runs from 10.00 am until 2:45 pm on weekdays and includes morning tea/coffee with home-made cake and a light lunch (typically soup or quiche & salad). 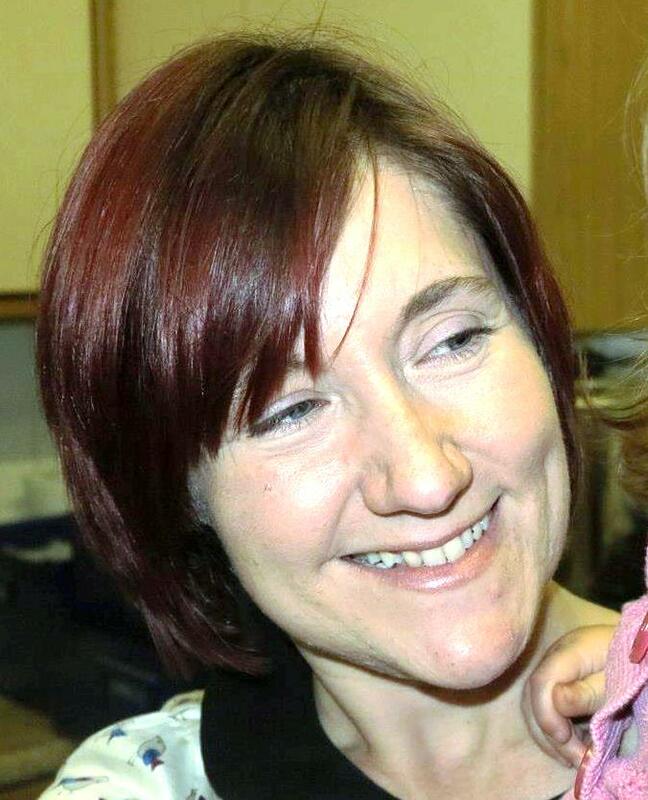 Please use our Form to contact Jane to discuss mutually convenient dates. 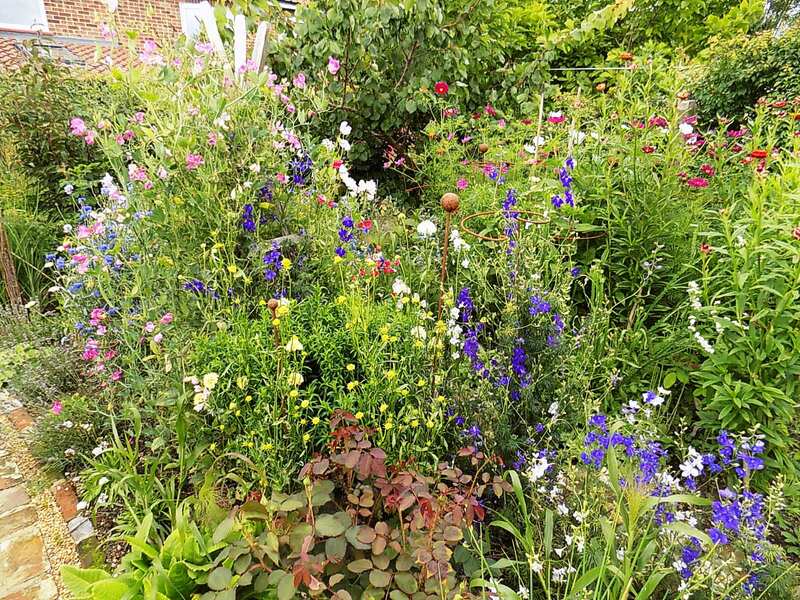 Before the course, I'll send you a short questionnaire to fill in and, if you wish, it may be useful to bring a rough plan of your garden / available planting area with you, along with any photos you may have. "I loved my day with you. I really appreciated your flexibility on not only the time of the course, but with arranging it to suit my different needs. I also appreciated that it flowed nicely, rather than being overly structured. I think my favourite part was your offer for me to be able to follow up with questions, that’s a very generous approach and one I feel very grateful for. By way of constructive criticism, there’s really not much I can say – the day was much more helpful than I had anticipated!" 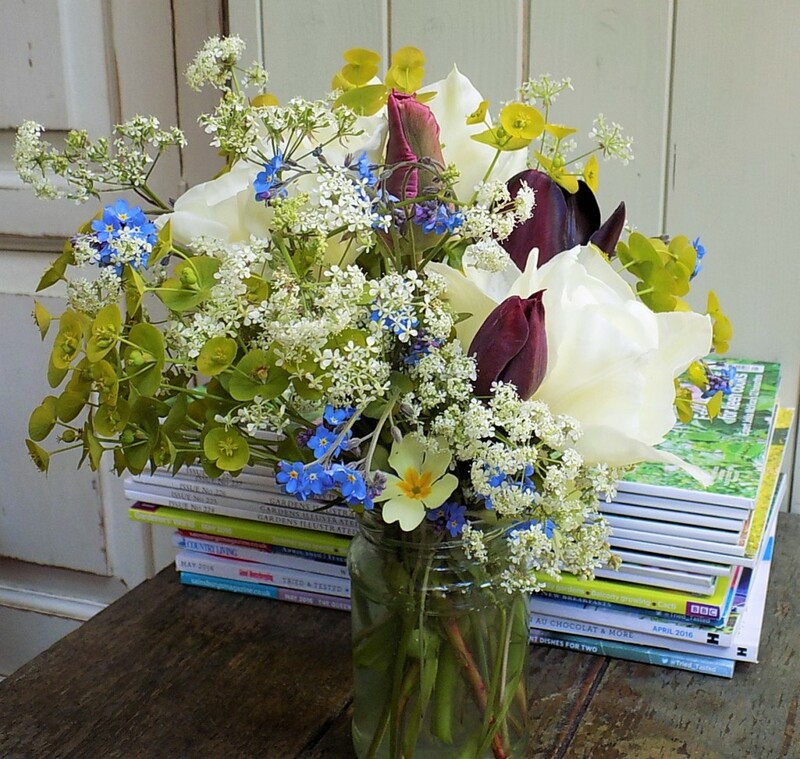 I'm Jane Miles and I'm a garden designer who is somewhat obsessed with growing and arranging natural, seasonal flowers from our family garden. 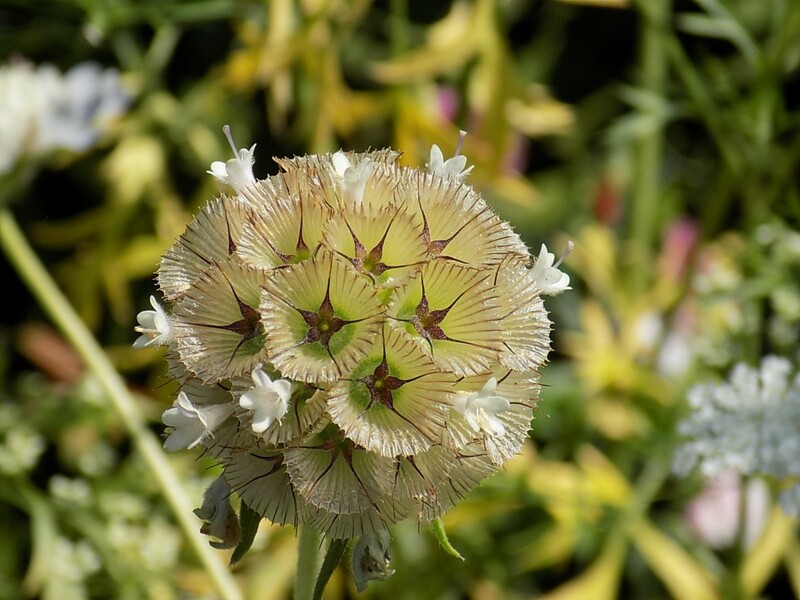 I have completed the Cutting Garden course at Home Garden School, run by British Flower School owner and pioneering flower grower Charlie Ryrie, and I've helped create gardens with my husband at Miles Garden Designfor over 10 years, gaining a real insight on how to plan the perfect garden for cutting flowers. *There are good bus links from Norwich and the surrounding areas, regular trains from Norwich and London, and there is parking available nearby if you are driving.